IBI will present SmartBone at the 1st International Dental Exhibition that will be held in Almaty (Kazakhstan) from 16th to 19th November 2016, at the Atakent Park Hotel in Almaty Kazakhstan. CENTRAL ASIA DENTAL EXPO is a professional event in the field of stomatology held in Kazakhstan and Central Asia. CENTRAL ASIA DENTAL EXPO is an effective site for demonstration of products and services to experts in the field of stomatology, an output on the new markets not only Kazakhstan, but also other markets of Central Asia, as Kyrgyzstan, Uzbekistan, Tajikistan and Turkmenistan. 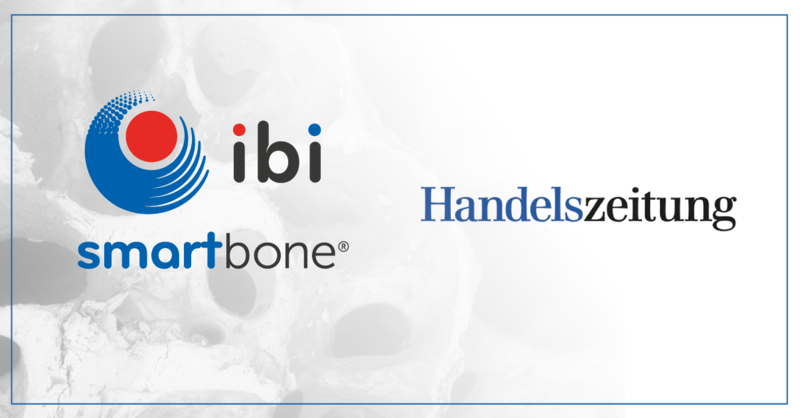 IBI will sponsor the Conference presenting its innovative bone substitute SmartBone and its innovative service SmartBone On Demand specifically dedicated to the oral and maxillo-facial reconstructive surgery. SmartBone is specifically developed for regenerative medicine and it can be used also in the orthopedic field. This event will be under the aegis of the GSI Global Stom Industrial is a trading company specializing in medical dental equipment. It is part of Direct digital group of companies, which has a network of dental clinics “SP clinic” and Training Center “Global Stom Industrial”, equipped with the latest innovative equipment. The training center has the first reference clinic of KaVo company in Kazakhstan, which is fully equipped with KaVo equipment and helds master classes to improve the skills of dentists in Kazakhstan. “Global Stom Industrial” trading company was primarily created to equip their clinics “SP clinic” with the most modern equipment. In 2013, it became the official partner of KaVo company that is a global manufacturer of innovative dental equipment of a “Premium” class. “Global Stom Industrial” Training Center was established to provide training for the dentists, it is also specializes in organizing dental symposiums in Kazakhstan, and involves dentists to take part in international congresses, seminars and forums. 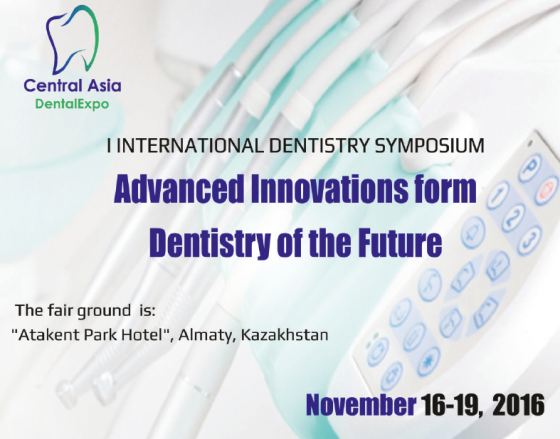 The theme of the Conference will be: Advanced Innovations form Dentistry of the Future. This conference aims to provide a thoughtful dialogue for exchange of substantive information between dental researchers, educationists and practitioners so as to adopt a collaborative and research based approach to enhance patient treatment outcomes. The program shall extend over a period of four days, high profile keynote speakers, acclaimed nationally and internationally will be addressing the forum. A trade exhibition has also been planned, for which wholehearted participation is expected. Extending a very warm welcome to all researchers, academicians and clinicians for an exciting 5 days scientific exchange on dental research. 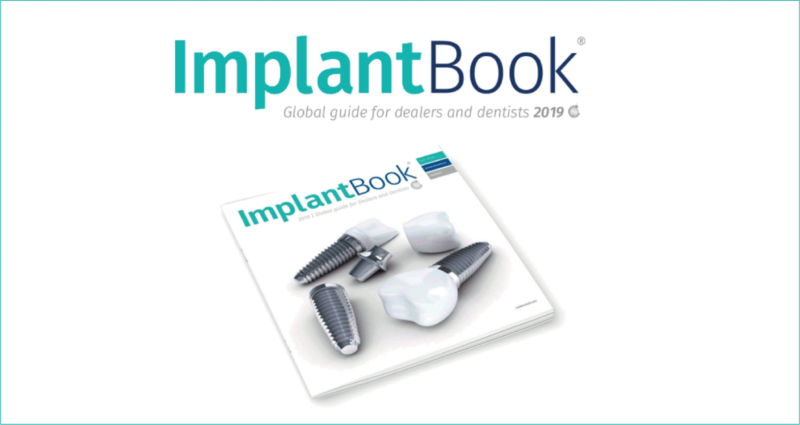 Gianni Pertici (CEO) and Carlo Grottoli (biomedical engineer and responsible for the custom made bone products) will be pleased to meet you there and discuss about the innovative approach using SmartBone.